Although Routemaster buses look alike they are all different. Every bus has a unique history and presentation. Although the vast majority of Routemaster’s were originally hand built to the same specification for London Transport, since entering service and subsequent owners these buses have undergone different upgrades or conversions and have varying maintenance standards since being decommissioned from London service. 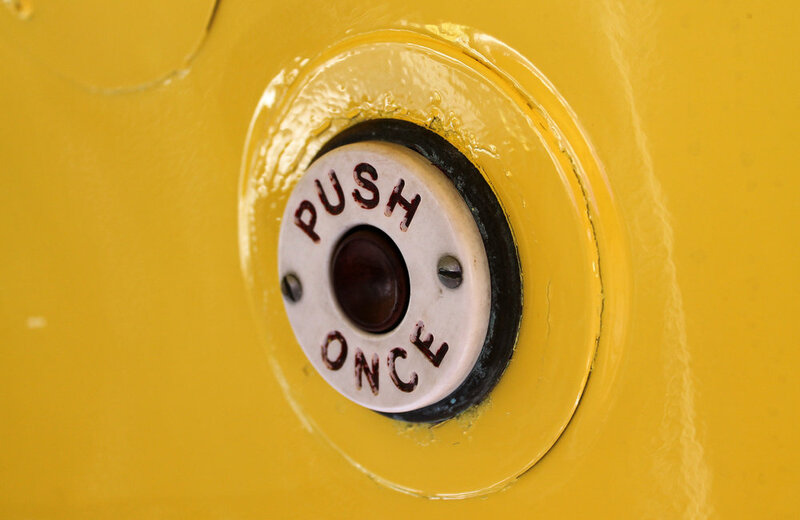 Our buses are lovingly maintained to a high standard both mechanically and cosmetically. We don't use our buses for public services such as rail replacement, they are only used for private charters. 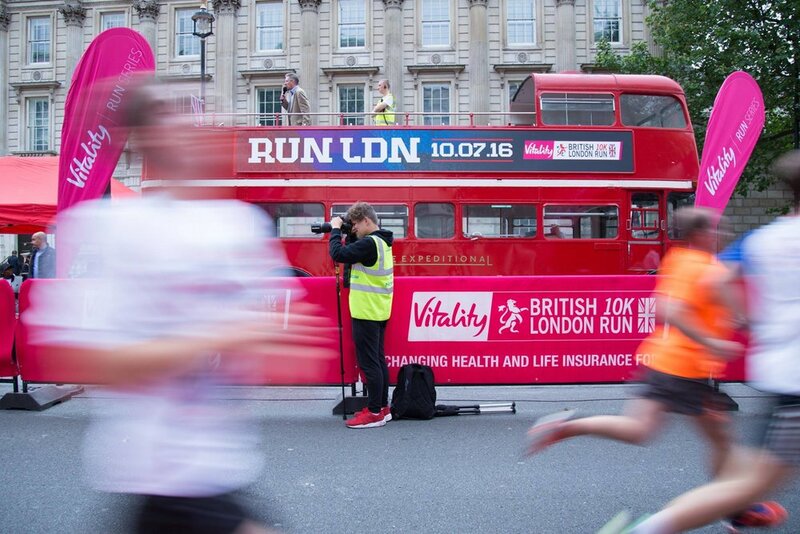 Our fleet comprises of traditional Routemaster's for transport and also buses configured specifically for events and promotional activities. 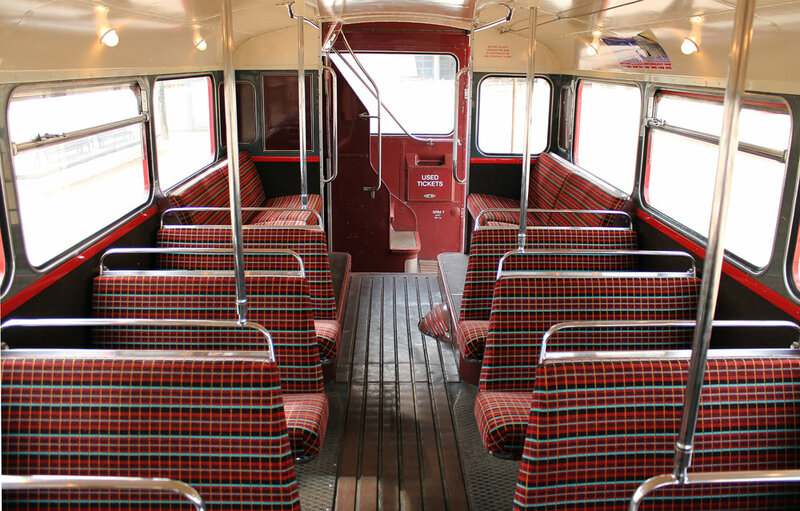 Our First Class buses have been reverted or maintained in their original 1960’s specification. 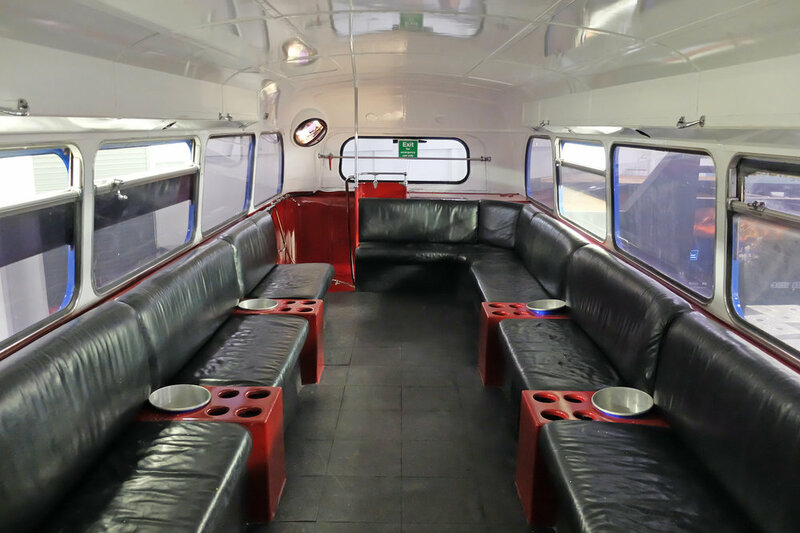 This specifically includes, period tartan upholstery, tungsten bulb lighting in the saloon, original wall coverings and flooring which give a true reflection of the buses during the golden age of London Transport. These vehicles have a particular special feel of originality and occasion. Starting life in 1964 as a traditional red Routemaster she was chosen as 1 of 25 Routemaster's painted silver to celebrate the Queen's Silver Jubilee between February and November of that year, during this time it carried fleet number SRM7. 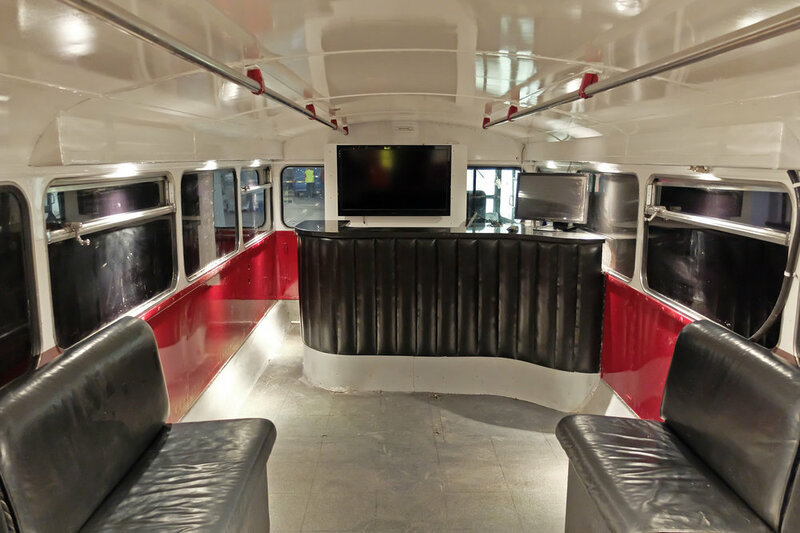 With its stunning restored period interior, we are proud to have this outstanding bus as part of our fleet. Seats: 64 (36 top, 28 lower deck), no standees. Features: PA system (microphone and music inputs). 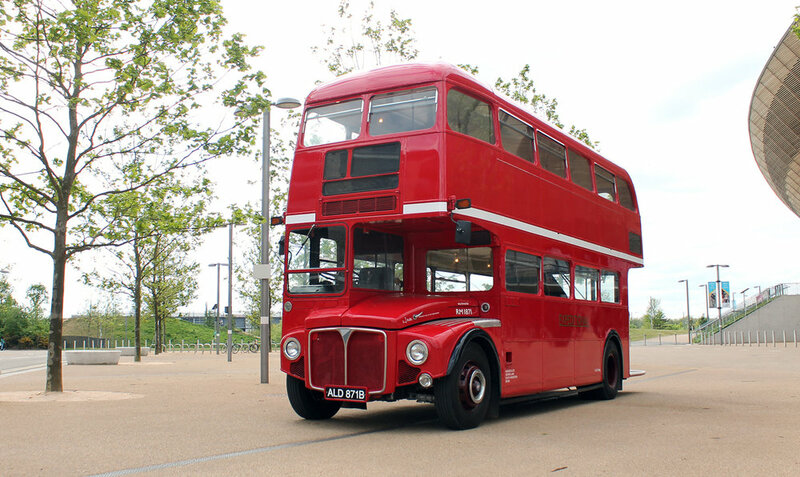 Alice is a 1967 Routemaster of the longer variety. She was in London service until 2005 before being de-comissioned and into storage as part of a private collection. Re-commisioned by Expeditional in 2010 as our first bus, she has a special place in our hearts. Seats: 72 (40 top, 32 lower deck), no standees. Features: PA system (mic, music inputs). Routemaster, Open Top, 72 seat. Nicole. 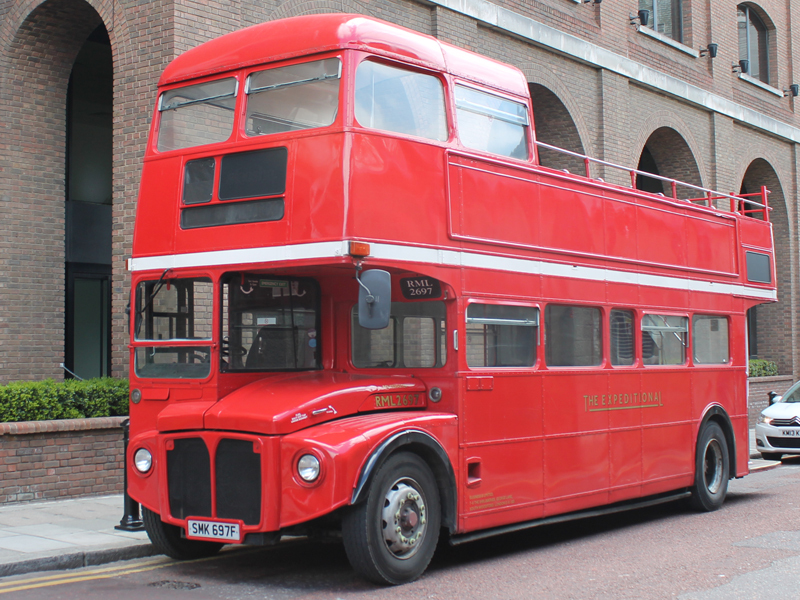 RML2697 was converted to an open top bus in 2012 and was immediately involved in providing worldwide media coverage of the London Olympics. Now in the care of the Expeditional, she is something of a celebrity having transported Jamie Oliver, Nicole Scherzinger, appeared on the BBC twice among other major broadcasters. Uses: Transport, Sightseeing Tours, Race Days, Proms & Promotional events. Features: PA system (mic, music inputs), on board 230v mains option. RMC1496 was originally a coach variant of the Routemaster which created a more comfortable mode of transport with doors and an air suspension. Now adapted to a hospitality space for transport and static use. Seats: 28 (23 top, 5 lower deck), no standees. Uses: Transport, Race Days, Proms & Promotional events. Features: PA system (mic, music inputs), Video display, on board mains.